Shannon Shorr was all in preflop holding [5s][5h] and was racing against Mohsin Charania's [As][Kd]. The [8h][Tc][3d][8d][2d] board meant the pocket pair held up, and Shannon would doubleup through Mohsin. Shannon had 560,000 in his stack, and Mohsin was left with 150,000 after the hand. 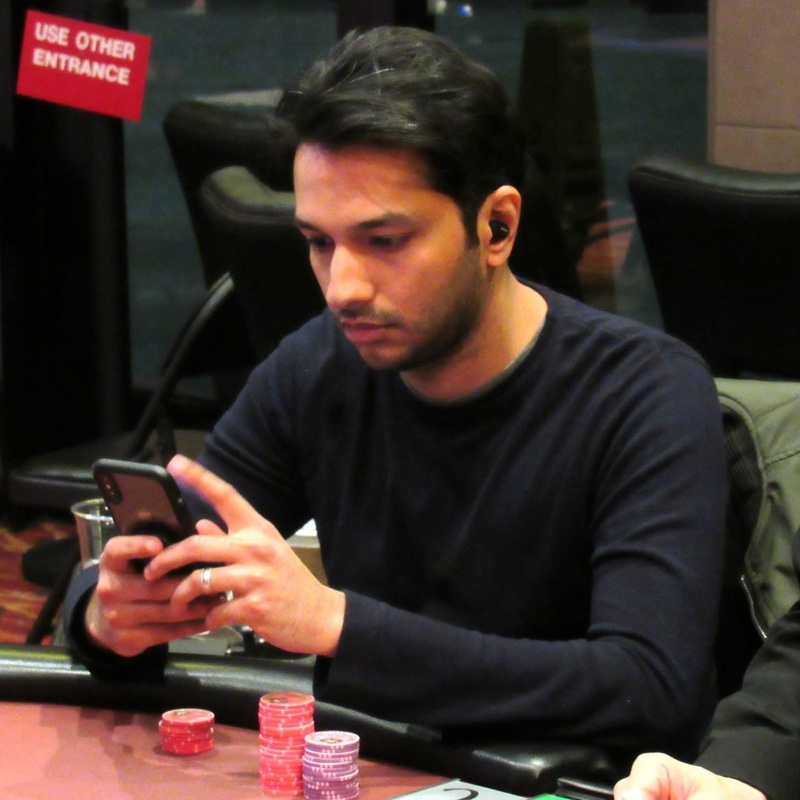 Mohsin quickly flashed his king-five and mucked having been eliminated in 3rd place. He will collect $35,675 for his efforts.